As we all know, cancer is expensive. Even if you are able to stay in your job, which I was not lucky enough to do, or if you have great insurance, as I fortunately do, there are unexpected expenses that come along with having cancer. From prescriptions, to hospital parking, to creams for radiation burn; Biotene mouthwash, scarves, books - it goes on and on. Even with the best insurance, cancer is not without its costs. Making a little money from home has served me well. I've done some writing, I have sold some jewelry and I've taken surveys. It is important to me to have a little of my own money coming in. Being a world famous blogger, companies find me and ask me to participate so it’s easy for me. Now, I found one that I can share with you. A company called YourCareMoments will pay you to share your cancer experiences. They want to hear your story, from going to the doctor’s office, to taking meds, to picking drugs up at the pharmacy. Basically, they want to understand your healthcare story to better understand how the companies they work with can help you. Your information is kept private. It is aggregated so that it can be used to tell pharmaceutical companies how we cancer patients manage and what we need. Your name and your disease will never be tied together or used negatively. Can you be certain? Well, I believe it. I've researched it. I sent many notes to the company representative, and we had a long email conversation about it before I decided to mention it. 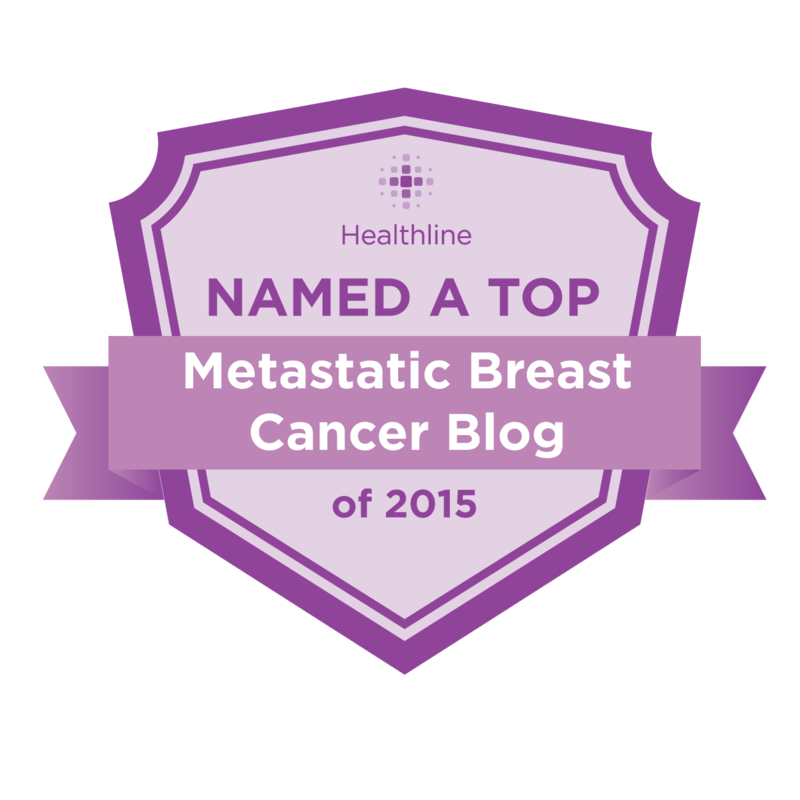 Like a doctor, the rule of this blog for cancer patients is First, Do No Harm. I won’t recommend anything I’m not satisfied is true. Most of us can use a few extra dollars. Okay, maybe not Angeline Jolie or Amy Robach….but the rest of us wouldn't see $5.00 lying on the floor and ignore it. Not only can you help companies understand the needs of a cancer patient, which can improve services in the future – you can get paid. It’s not a lot, but considering the average survey takes 1 to 3 minutes, it is practically commitment-free. The payment is between $3 to $15 per survey. It adds up, and they say the average person makes about $30 a month. Certainly, you won’t be buying diamonds but you can pick up a medication, buy a scarf or a new lipstick to brighten your day. But in my mind, the most important thing you will be doing is telling your story so that pharmaceutical companies can act in our best interests. The only hitch is you need a Paypal account. But Paypal is easy to sign up for. I've had one for many years and have never had a problem with it – my credit cards have been breached but my Paypal never has. (knock wood). Registration takes less than five minutes but please note that you have to have a valid email address. You will be sent a verification link to be certain you are a person. Hey, you don’t have to trust me. Here are all kinds of links that will help you check it out for yourself. My feeling about these things is that pharmaceutical companies and other people who provide product and services to cancer patients really need to understand what we go through so I usually participate. I do think that this will help us all. Ann, I appreciate reading your blog because you're intelligent, articulate, honest with humor, and I usually support your point of view. That is why I am surprised by your endorsement of this company. 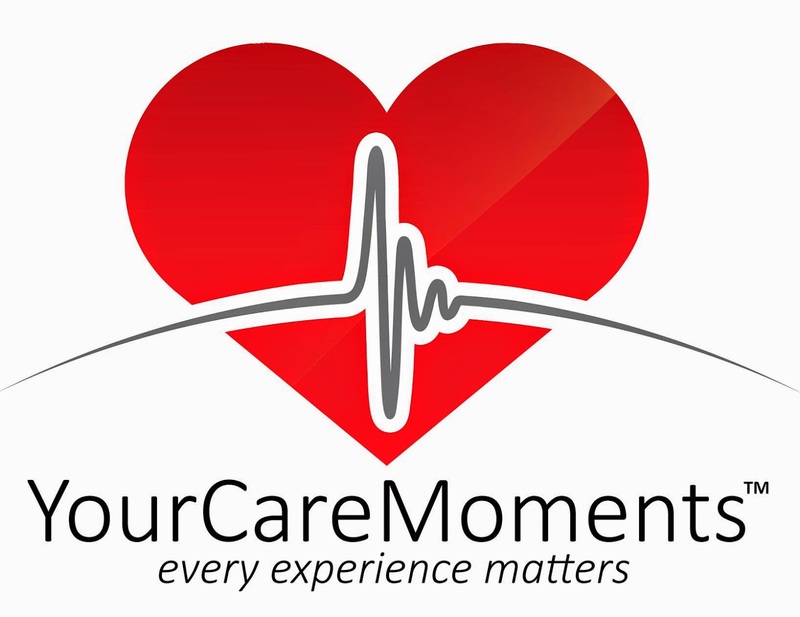 "YourCareMoments-every experience matters" sounds nurturing, supportive and inviting to cancer patients. However, those who participate in these surveys are providing data for a pharmaceutical industry that engages in unethical advertising, pays off doctors to prescribe certain drugs rather than others, engages in profiteering by drastically inflating the costs of drugs, controls availability of life saving drugs, unfairly monitors compassionate use, invests in researching high cost drugs while refusing to research medications that have no potential for big profit, engages in political lobbying and partisan politics, and contributes great sums to candidates who will promote their policies. Additional Big Pharma offenses that potentially harm patients are too numerous to list here. U.S. health care is the most expensive worldwide, largely due to the pharmaceutical industry's monopoly control over development, pricing and distribution of medications. When pharmaceutical companies collect our information, (and here they induce us to cooperate by offering a pittance for the privilege of being exploited), the goal is to enrich their coffers, not improve the lives of sick patients. No matter how warm and fuzzy their self promotion, when we answer these surveys we enable and advance the industry's agendas. Ann, you just made an impassioned argument against cause marketing and the pink campaign. Why embrace and promote a greater offender, the pharmaceutical industry? When you encourage readers to "...help companies understand the needs of a cancer patient..." you enable another, more sinister type of marketing. They will use our information to optimize profits, often to the detriment of patients. The pharmaceutical companies are driven by profit, not compassion. This company that provides data sources to Big Pharma is no exception. Thanks, Ann, for considering another approach to a thorny issue. I cannot disagree with you more, and in fact, when anybody uses the phrase "big pharma" in their comments, than I know where they are coming from. I do not get political here as I have readers from all over the world. But I believe that US Healthcare is the best in the world. The drug that has made me NED is not allowed to even be prescribed in many countries, and that's a shame. You might blame that on "big pharma" but I might blame it on political systems that don't work for the best interests of all. I have participated in several focus groups for phamaceutical companies, and I have seen first hand how they want to help patients. Yes, in some cases they want to market to us too but I don't see harm in that when a doctor has the option to choose which drug they can prescribe. And choose they do, as I well know. A company SHOULD operate by profit motive. A compassion motive would be a non-profit, by definition. I see nothing wrong with making money. The desire for profit is what drives success. Companies are not going to spend millions of dollars to search for a drug without the hopes of recouping their money - and nobody in their right mind would. Profit is honorable, not a thing to be despised. After 7 years, drugs go into the public domain and get much cheaper. In the meantime, they can be expensive but compassionate use is by no means an impossible project. I stand by my statement. If a patient wants to help a pharmaceutical company either develop drugs that will will help her (and possibly make the company a profit) or discuss side effects that more directly focus research or whatever these surveys are about, it is her right and it can end up helping companies save money and end up helping the patient. So you see, we will never agree on this. Nothing I have ever fought against has been about any company making a profit. It has always been about the money going to the right use, and companies giving us the respect we deserve. Ann thanks for sharing, I recently set up My Cancer Walk, I really would like to share your BLOG to my followers. www.mycancerwalk.com. I am a Stage 2 cancer patient and resources like this helps. AS YOU mentioned everything adds up, it takes no time to take a survey. Thanks again, continue doing what you do, BLOG for Hope is my new mission.